On a dreadfully ugly day like today I was delighted to wake up to the world that celebrates a new (but long-in-the-making) architecture of light and human interaction. 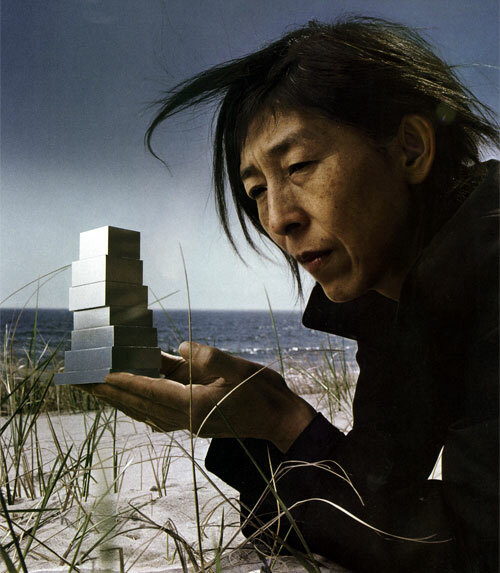 The main prize in architecture, the Pritzker Prize was awarded yesterday to a Japanese duo of architects SANAA. If there ever was an architect able to capture and express lightness in architecture, SANAA must be it. Their spaces are made of flowing multilayered interlaced geometries that dematerialize along the building’s edges creating a perimeter that is soft and light . Playfully woven into an often densely populated urban architectural fabric, their buildings come close to appear as oversized balloons about to take off.. Even when they are shaped like a stack of boxes!